Decoration Method: Laser Engraves White. For Black Oxidation Add $1.00 Per Piece. Imprint Area: 3-1/2" W x 1/2" H, Standard Imprint Area Is The Bottom. Optional Imprint Area Is The Top. Imprint On Standard Location Unless Otherwise Specified On Order. Shipping Weight: Gift Box, 50 per carton @ 34 lbs. 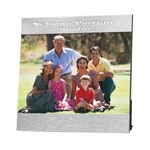 Customized 5x7 Silver Photo Frame Item #HT-4857 (Minimum Order: 100). Promotional Photo Frames like the 5x7 Silver Photo Frame can be personalized with your business logo and with No Setup Fees. Customized Digital Coin Bank (Item #HT-5025) is Promotional with a Free Artwork Imprint. 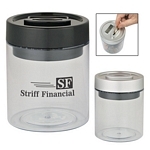 Promotional Coin Banks like our Personalized Digital Coin Bank are decorated with your logo with no setup fees. Customized Plastic Hand Fans Item #HT-4888 (Minimum Order: 250). 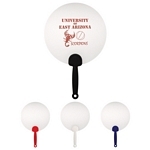 Promotional Hand Fans like the Plastic Hand Fans can be personalized with your business logo and with No Setup Fees. Customized 4" x 6" Aluminum Photo Frame Item #HT-4946 (Minimum Order: 100). 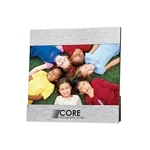 Promotional Photo Frames like the 4" x 6" Aluminum Photo Frame can be personalized with your business logo and with No Setup Fees. 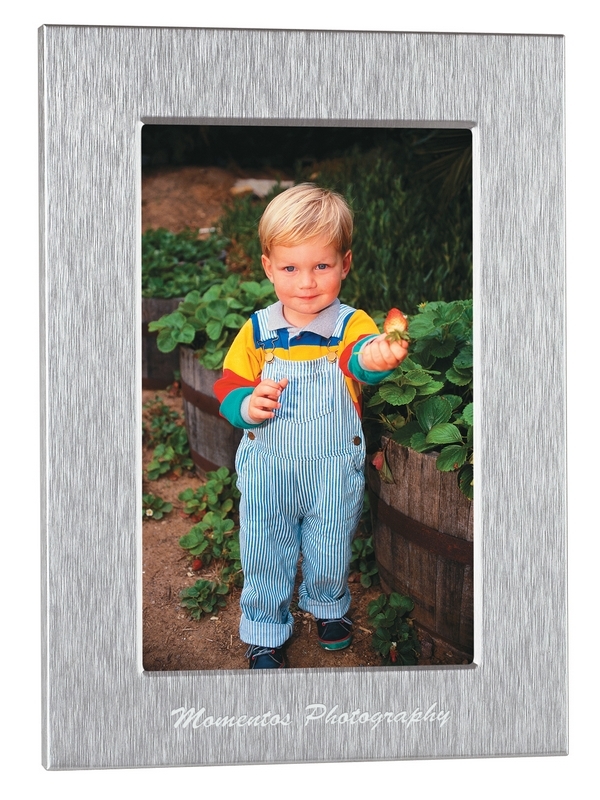 Customized 5" x 7" Aluminum Photo Frame Item #HT-4957 (Minimum Order: 100). Promotional Photo Frames like the 5" x 7" Aluminum Photo Frame can be personalized with your business logo and with No Setup Fees.